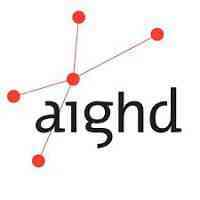 The Amsterdam Institute for Global Health and Development (AIGHD) is looking for a highly motivated PhD student to work on a social science study within an innovative HIV Test & Treat and Differentiated HIV Care project in Shinyanga and Simiyu regions, Tanzania (in short ‘the T&T project). The project is carried out by an international multi- stakeholder consortium with both implementing and research partners. The PhD student will be part of a larger multi-disciplinary team on site, consisting of scientific, project operational and health care staff and report to the AIGHD lead social science research in Amsterdam.